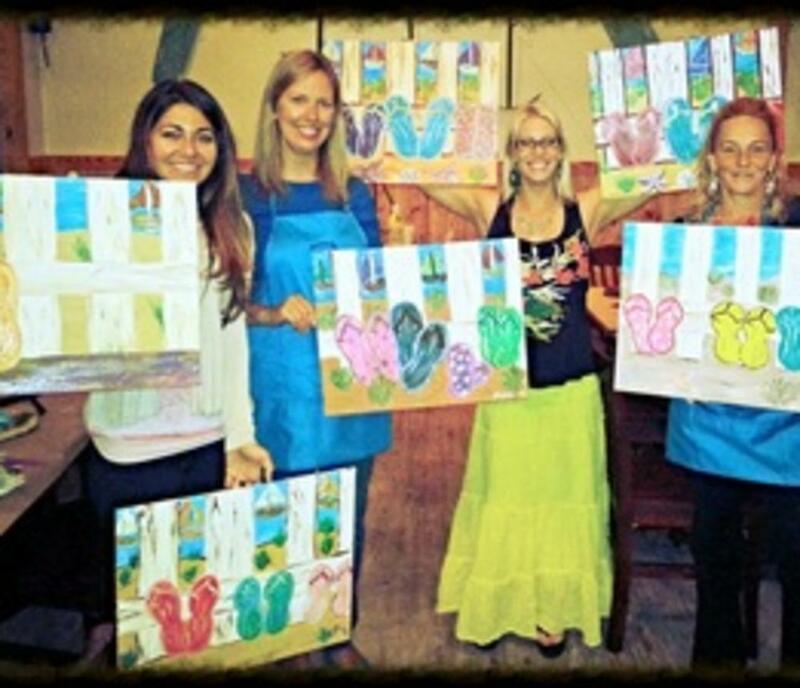 Modern Art: Sip and Start is your Private Paint Party specialist! We bring everything you need to make your party a success. Past parties include birthdays, business networking, bachelorettes, military groups, or girl's night out! Our minimum is $200 (which is 8-10 people). 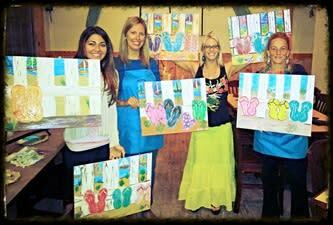 We can paint wine glasses or canvases, or anything else you want to paint! Pricing starts at $10 per person, depending on the size of the party. The artist supplies step by step instruction and the best thing is that you choose the painting! The artist can even create a painting especially for your group. E-mail us at modernartsipandstart@yahoo.com. Go to modernartsipandstart.com for ideas for your party or call Teri at 757-408-5825 to schedule your party!